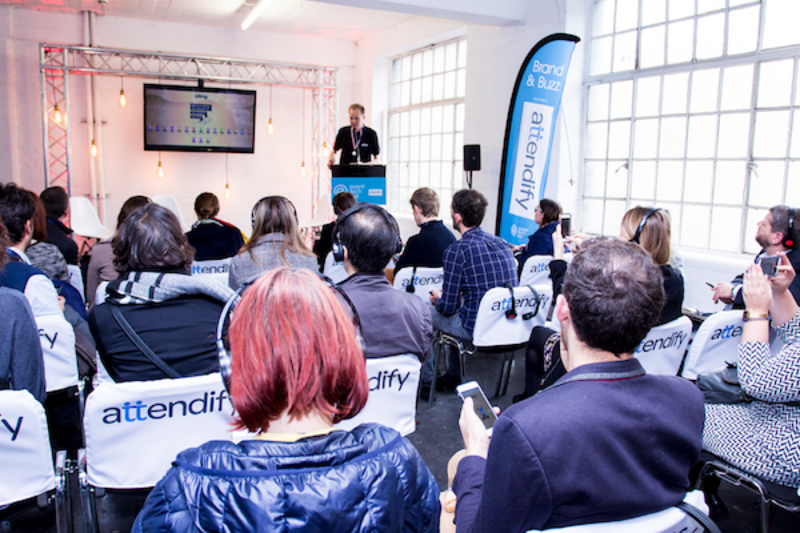 The Brand & Buzz Stage at Event Tech Live sponsored by Circdata will detail the latest thinking, solutions and kit behind bringing the best from experiential hubs and brand engagement. Other subjects include the importance of audience engagement, the future of extra ordinary events, a focus on marketing strategy, measuring app data, and much more besides. The quality, the weight, of the Brand & Buzz agenda, which also features round table discussions and demos, highlights the organiser’s onus on engagement.